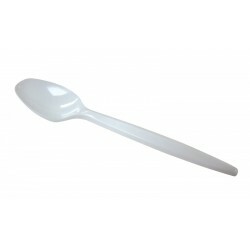 Our selection of disposable forks, knives and spoons are ideal for use in a variety of environments including cafeterias, takeaways or even at home. 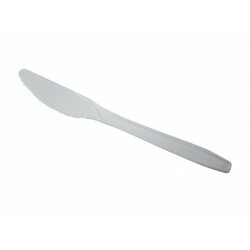 They can be recycled after use and are suitable for all catering occasions. 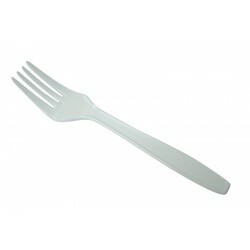 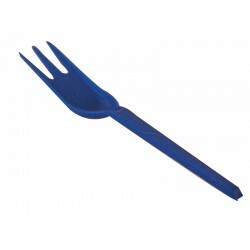 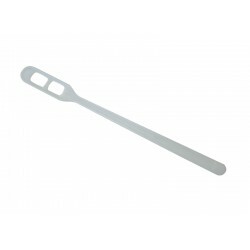 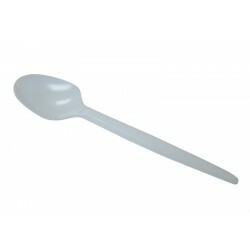 Available here in bulk quantities, our disposable cutlery is great quality.